Below you can view all the homes for sale in the Colemans Bluff subdivision located in Woodstock Georgia. 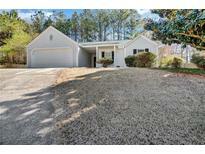 Listings in Colemans Bluff are updated daily from data we receive from the Atlanta multiple listing service. To learn more about any of these homes or to receive custom notifications when a new property is listed for sale in Colemans Bluff, give us a call at 404-998-4112. Master Has A Large Walk In Closet. 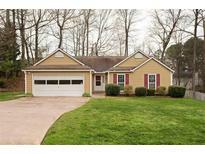 MLS#8562045. Pmi Georgia. 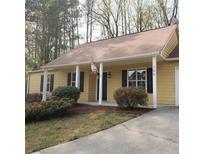 Great Location Only Miles From Downtown Woodstock, Historic Roswell And I-575. MLS#6532115. 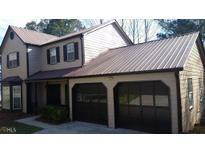 Wilcher Properties Group, Llc..
Great Schools, Close To Shopping And Restaurants. MLS#6517286. Keller Williams North Atlanta. Everything You Need Close By, Including Shopping, Restaurants, And Services. MLS#6512181. Homesmart Realty Partners. New Carpet, Ac Only 6 Months Old, Windows Have Life Time Warranty, Pipes Wrapped And Electrical Updated 6 Yrs Ago. MLS#6512662. Keller Williams Realty Signature Partners.